This was no hike gone wrong, no poorly-timed trek. That evening, we ate a brown-bag dinner at the trailhead to Ouzel Falls in Rocky Mountain National Park. At any summer camp, pack-out lunch is pretty standard. At “Bird Camp,” pack-out breakfast is begrudgingly accepted in pursuit of early morning birding. But pack-out dinner was something new; how often do you start hiking at dusk? On a mission to see Black Swifts—a new species for all of us, campers and staff alike—this was an unusual time to set out. 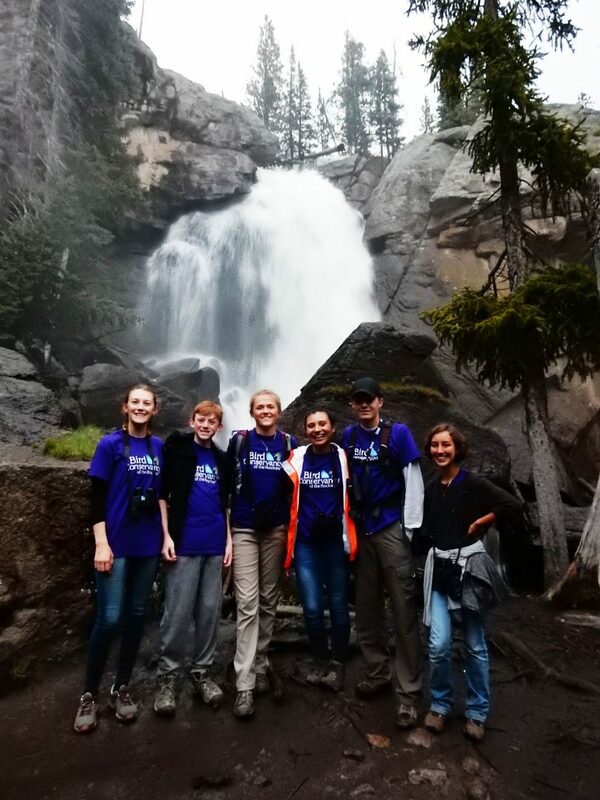 Members of our group pose in front of Ouzel Falls in Rocky Mountain National Park. Photo by Tyler Edmondson. The expedition paid off. On the return, we were riding the adrenaline of having watched Black Swifts forage above Ouzel Falls as the sun set, an experience well worth our frenzied pace hiking up the trail earlier that evening. Our speed coming back down the mountain didn’t quite match our pace going up, however. Fifteen of us—eleven campers, three staff, and one intern—descended with intention, testing each step before shifting our weight. 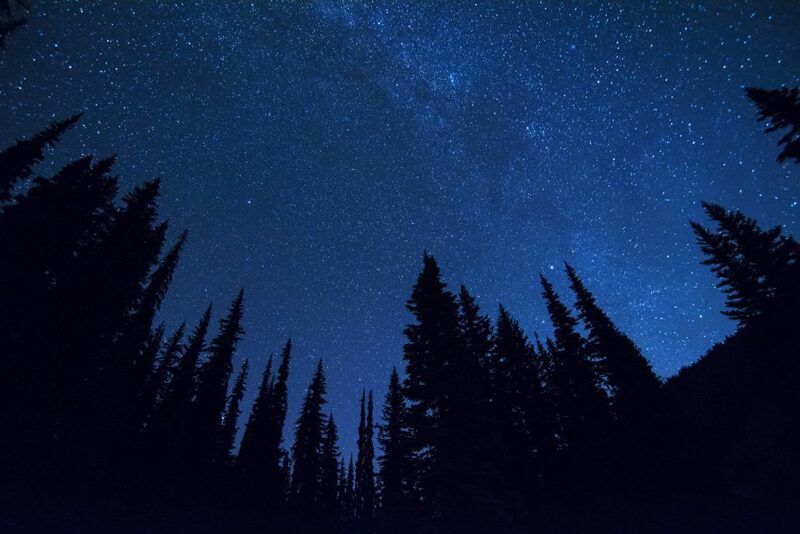 It was fully dark on the return, the sort of night when you can’t see your own hand in front of your face, but you can see the stars through a canopy of conifers. We had flashlights in our pockets, headlamps around our necks, but had decided as a team to embrace the night and forgo their use. Why would we intentionally choose to do this? The answer can be found by looking closely at the larger summer camp experience and the growth that participants achieve. Camp is a place to develop a tolerance—and maybe even a taste—for uncertainty. 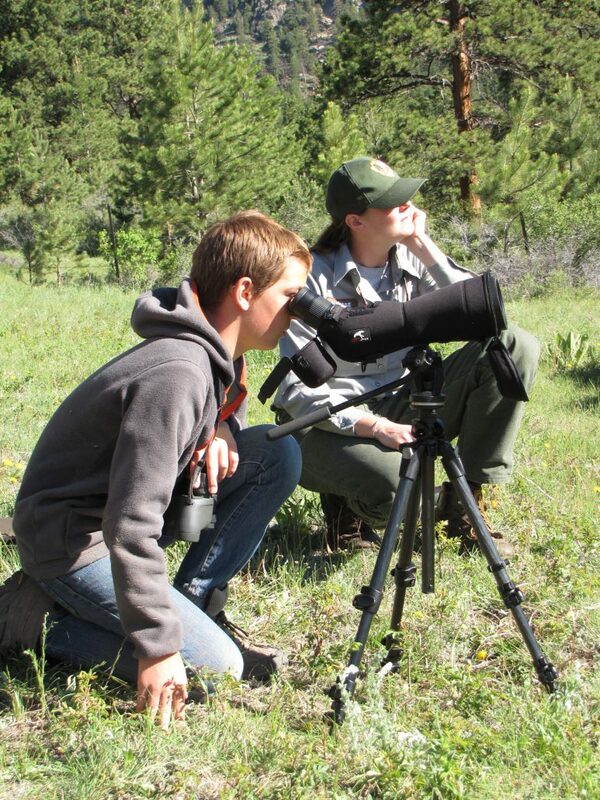 For campers at On the Wing, our ten-day residential camp for teens interested in field biology and ornithology, uncertainty is central to the experience. On the Wing campers start the week by designing their own field investigations, and finish by presenting their research to their families and an audience of natural resource professionals. The scientific process, they quickly learn, is messy and unpredictable, as is sharing a tiny cabin in the woods with a dozen other teens. The Rocky Mountains keep us all on our toes with quickly changing weather and unexpected wildlife encounters. Staff do their best to keep the campers on their toes with new activities, hikes, and challenges. When those campers proposed that we hike down Ouzel Falls without our flashlights, I knew that they had embraced uncertainty. Curiosity now outweighed fear, and camp provided a safe environment in which to challenge themselves. Nature Investigator camper using a scope to observe birds at a distance. Photo by Jen Watson. Campers making the decision—whether consciously or unconsciously—to step outside of their comfort zones was a confidence shift I could see in countless subtle ways throughout the summer. 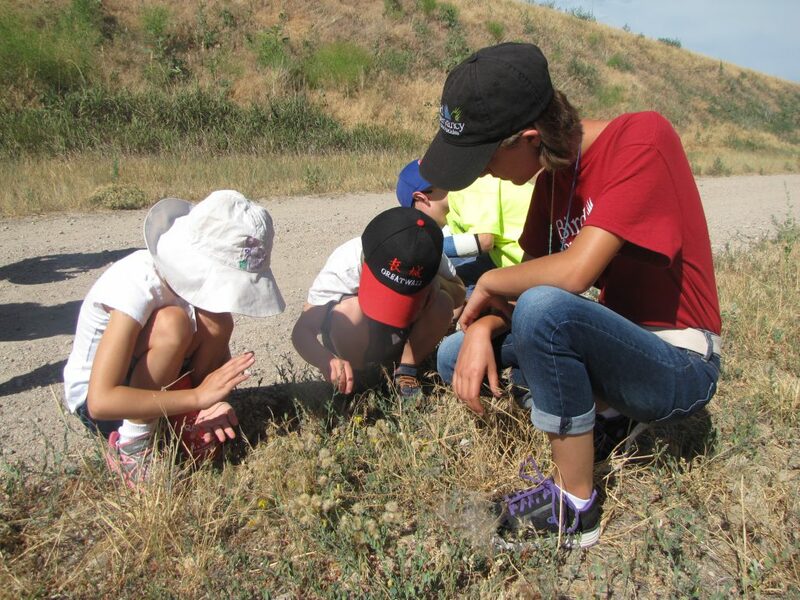 This year, Bird Conservancy brought over one hundred kids ages four to eighteen outside to explore the plains and peaks of the Front Range. 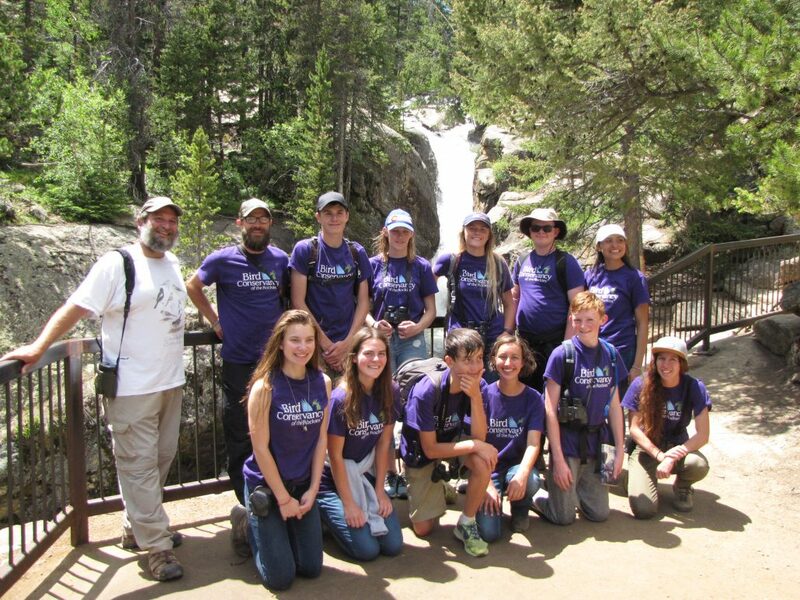 Our day camps drew kids from throughout the Denver Metro Area, while our overnight camps brought teens not only from the far reaches of Colorado, but also from California and Wisconsin. 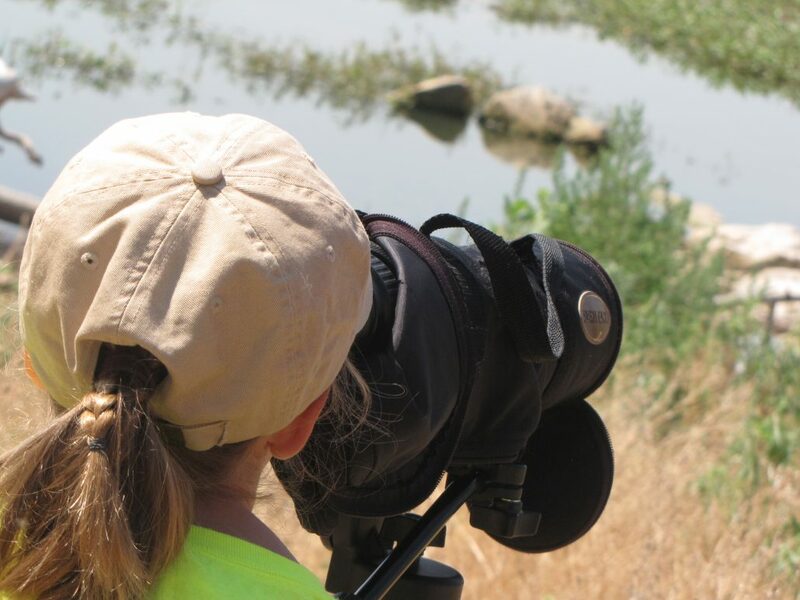 Each and every one of our campers chose to try something new this summer, whether it was using binoculars and a field guide, sleeping outside, or flying across the country alone to participate in Bird Camp. 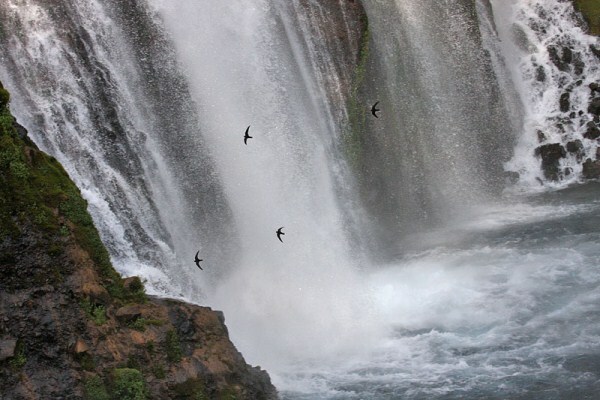 Isolated breeding populations of Black Swifts can be found near waterfalls across the West, including Colorado, California, Utah, and Washington. They spend their winters in South America. Bird Conservancy is working to learn more about this elusive species. Photo by Glen Tepke. The night that we saw Black Swifts, we arrived back to camp just after midnight, physically exhausted from a particularly long day, and mentally exhausted from the emotion and rush of seeing the elusive birds. In spite of the time, the campers insisted on wrapping up the day the same way we always do; at camp, tradition trumps tired. We gathered around the fireplace for the “daily slideshow.” One camper propped up a large whiteboard, another balanced a flashlight between the cushions of the couch to cast a bright beam on the whiteboard, and a third camper turned off the lights. The daily slideshow contains no actual slides or images; instead, we collectively imagine the whiteboard to be a projector screen, and take turns describing an imagined image from the day projected onto it. The moments can be funny – this is the look on my face when I tasted that dandelion! – or serious – this is the moment when we finally completed that teambuilding challenge. It’s a fun way to reflect on our shared experiences, helping us to remember the day in its entirety and revealing the tiny moments that held the most meaning for each of us. The night we saw Black Swifts, there were many slides of total darkness and many slides of tiny specks of black flying above the whitewater of Ouzel Falls. 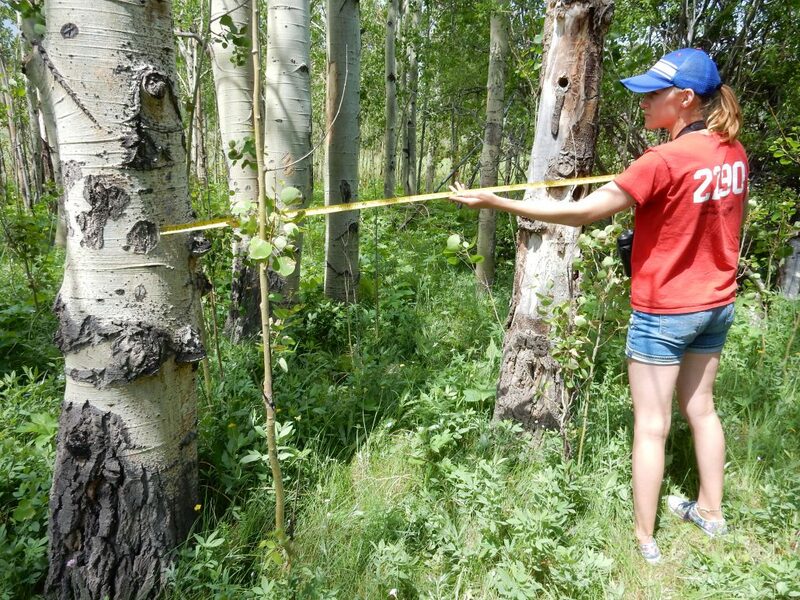 Through Young Naturalists camps, our youngest independent campers gain appreciation for nature while using observational skills to explore the world around them. Photo by Jen Watson. 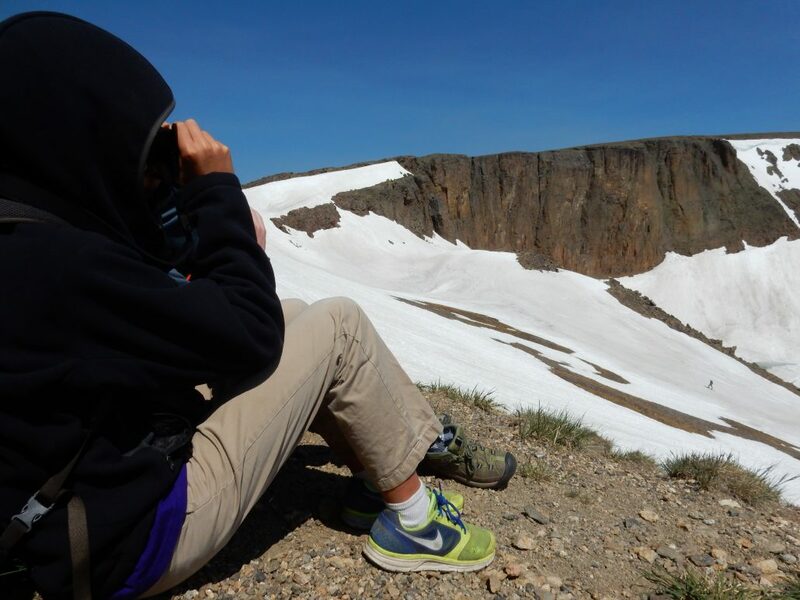 A camper observing Brown-capped Rosy Finches off Trail Ridge Road in Rocky Mountain National Park. Bird Conservancy Science Director Luke George joined the group for the day to search for Rosy Finches and explain our monitoring efforts in relation to this species. If I had to make a slideshow of a whole summer at Bird Camp, those images would certainly make the cut. There would be a slide of our day campers observing Burrowing Owls from mere feet away. There would be a slide of our Leaders-in-Training showing younger campers how to use a field guide. There would be a slide of a dozen kids fast asleep in the van, on the way back from a field trip to another state park. It would be a long slideshow, a huge collection of small moments comprising a magical summer. On the Wing campers spent a day with Bird Conservancy’s Director of International Programs, Arvind Panjabi (pictured on the left). Arvind shared his research and helped hone campers’ birding skills, particularly birding by ear.